Your first pick for strawberries! Ron’s Berry Farm is a family owned farm located between Eyota, MN and Chester Woods Park on 10th St. SE. 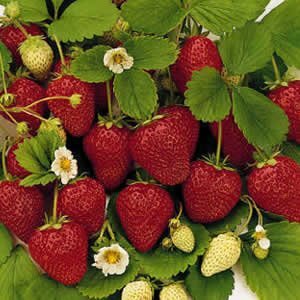 We offer naturally grown asparagus and vine ripened strawberries – no GMO’s or pesticides. Our strawberries are you pick or we will pick for you. Children welcome! Bring your buckets, family, and cameras and make a family outing picking one of nature’s most delicious fruits! 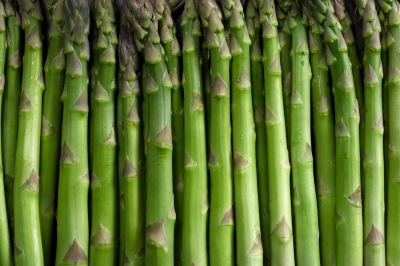 Asparagus available for purchase, in season, by appointment only. Eggs - call ahead.